If you ask my daughter what her favourite holidays are Thanksgiving ranks pretty close to the top of the list. 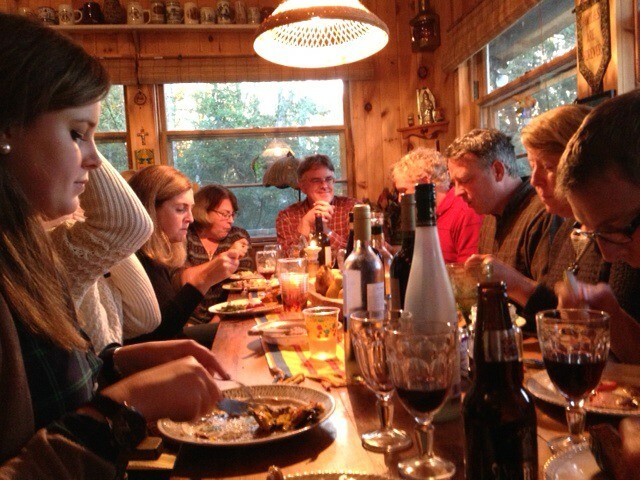 For more than 15 years now we have celebrated Thanksgiving up at our camp with my whole family. We’re usually missing a brother or two and at least one niece or nephew, but even at that we’re a crowd of two dozen packed into the camp, spilling out onto the deck and down onto the beach. We go for hikes in the woods, collect bouquets of leaves and fall wildflowers, hang out on the beach around a bon fire and occasionally go for one final dip. 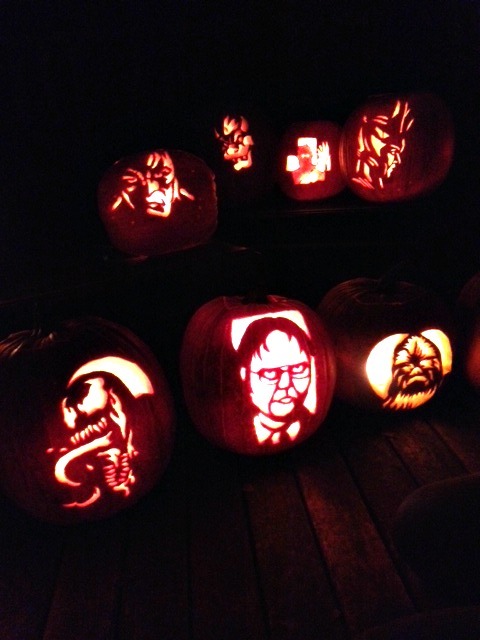 The meal is potluck style so nobody has too much prep to do and we have a giant pumpkin carving party. 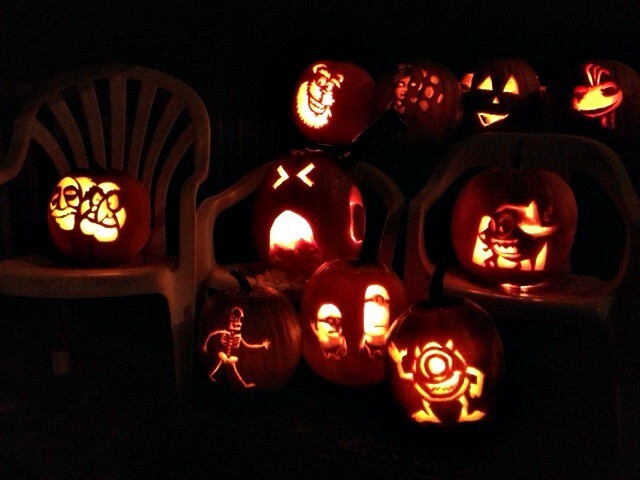 My children and all of my nieces and nephews spend the afternoon carving pumpkins and when it’s dark we cluster the pumpkins together to ooh and ah. That’s why my daughter loves Thanksgiving so much. She gets to hang out with all of her older cousins carving pumpkins for a whole afternoon. Whatever you love best about fall and Thanksgiving there is a chance that pumpkin is somehow involved. 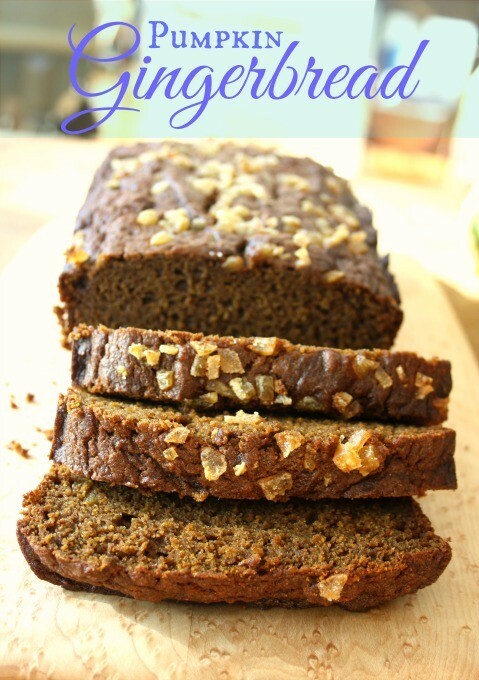 And where there is pumpkin there are gingerbread spices. 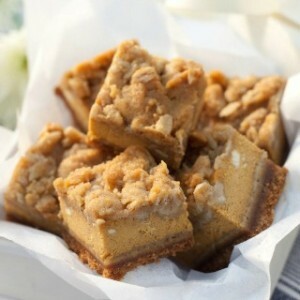 Add a touch of molasses and you have another delicious fall dessert. Have you ever made crème brulee? 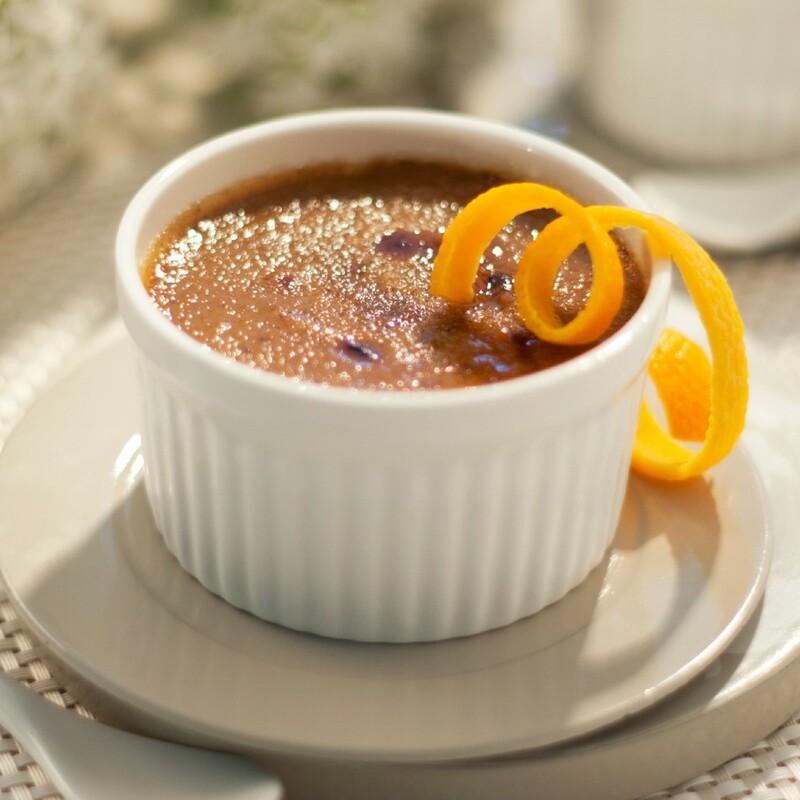 Chef Nancy Fox of Shadow Lawn Inn in Rothesay New Brunswick created this pumpkin creme brulee recipe for us, using molasses as the sweetener, instead of white sugar. Crème brulee may sound difficult but it’s deceptively simple and takes only 10 minutes to put together. It’s also easy to make ahead so all you have left to do when it’s time for dessert is caramelize the tops under the broiler. Heat cream, pumpkin puree and pumpkin pie spice on the stove. Whisk molasses and egg yolks together, and add the heated cream to the egg molasses mixture. Pour into 4 oz ramekins. Cool for at least 4 hours in the refrigerator. 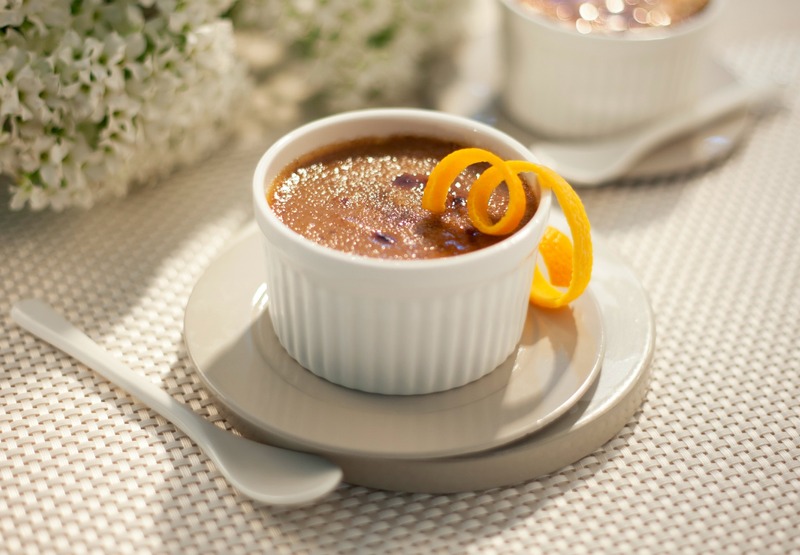 To Serve, sprinkle 1 Tbsp of demerara sugar on each brulee, ensure that the entire top is covered. Melt the sugar under the broiler, keeping a very close eye on the brulees, or use a kitchen torch. Can’t get enough pumpkin? 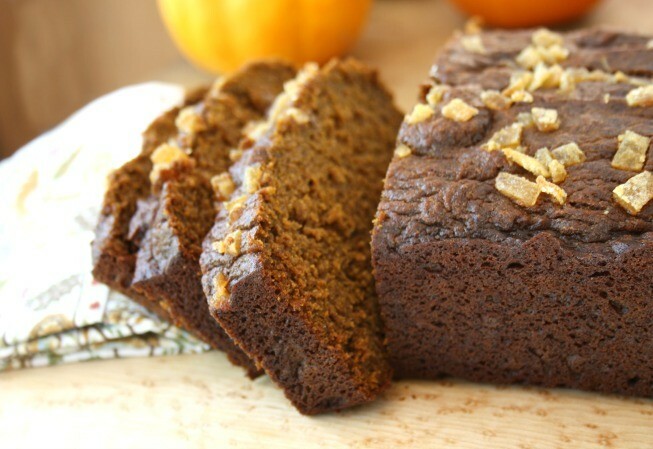 Have you tried our Gingerbread pumpkin bars? In our house it wouldn’t be Thanksgiving without homemade cranberry sauce. A spoonful alongside roast turkey, squash and potatoes brightens the heavy flavours with just the right amount of spice and a hint of tart. I even love the look of cranberry sauce on a plate, deep red and shiny. I wasn’t always a cranberry sauce fan but when local berries started showing up at the farmer’s market I knew I had to give it a second chance. 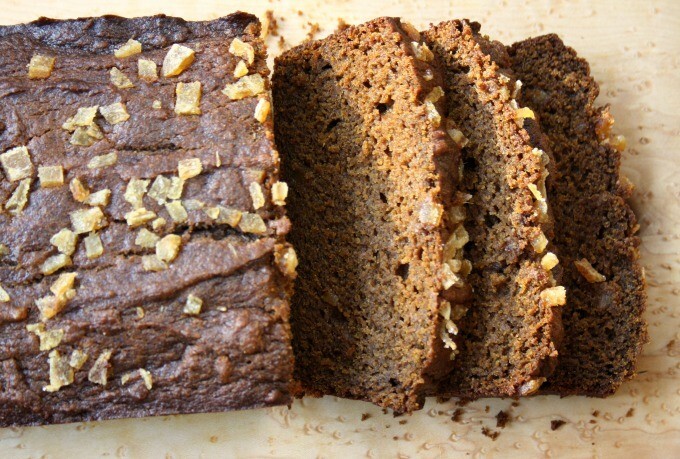 This version includes apples which changes the taste and texture completely. That, along with the subtle spicing, has turned this into my favourite fall and winter condiment. 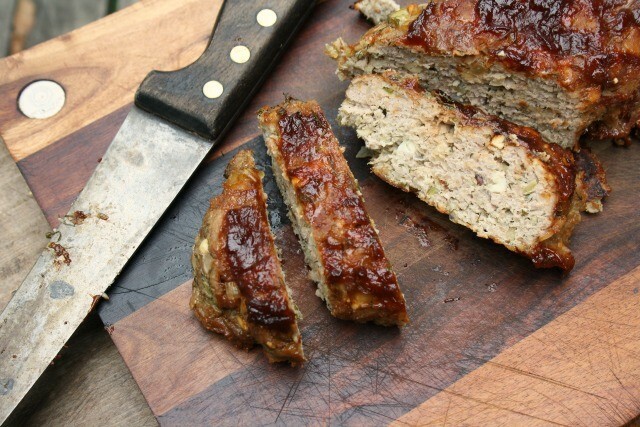 It’s tasty alongside cider glazed pork too. Another idea: spoon it into a pretty jar and give it as a hostess gift. 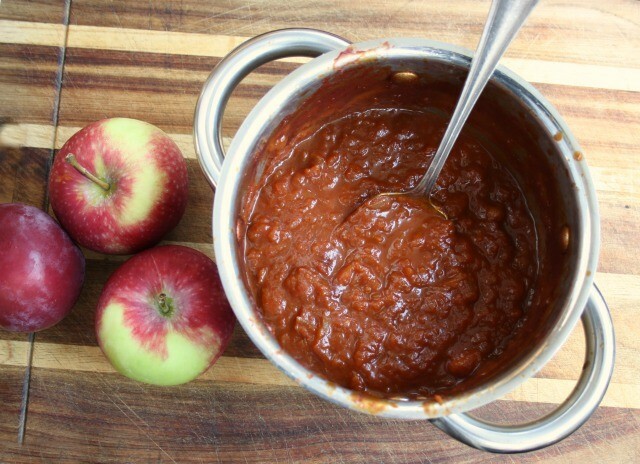 Mixture will thicken as it cools but cook it a little longer if you prefer a thicker sauce. Store in the refrigerator. 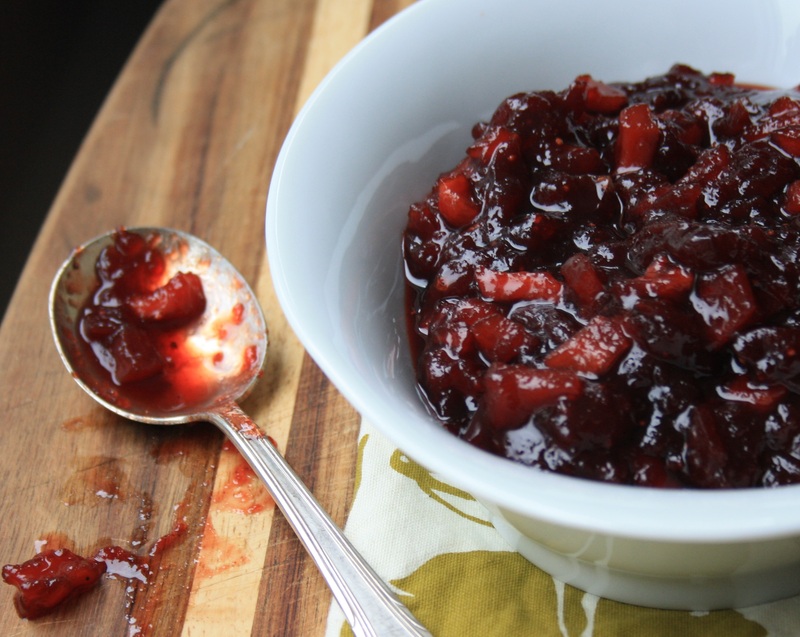 This cranberry sauce will last for three months.